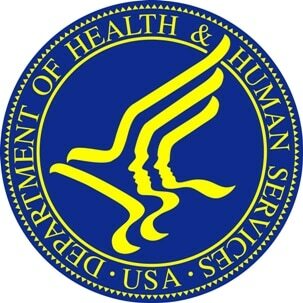 PARCA eNews – Aug. 1, 2015 – The Department of Health and Human Services’ (HHS) Office of the National Coordinator for Health Information Technology (ONC) announced 20 awardees for three health information technology (health IT) grant programs totaling about $38 million. The grants are aimed at creating an interoperable learning health system that achieves better care, smarter spending and healthier people. The grants build on programs funded from the Health Information Technology and Clinical Health Act (HITECH), part of the American Recovery and Revitalization Act (ARRA) of 2009. Advance Interoperable Health Information Technology Services to Support Health Information Exchange – This two-year cooperative agreement program awarded $29.6 million to support the efforts of 12 states or state designated entities to expand the adoption of health information exchange technology, tools, and services. The Community Health Peer Learning Program - Awarded a $2.2 million cooperative agreement grant to AcademyHealth to work with 15 communities around population health strategies. The Workforce Training Program – Awarded seven grantees $6.7 million to update training materials from the original Workforce Curriculum Development program funded under HITECH. Did incentives boost EHR adoption?